"I've been renting for six years, and where is all that money? In the landlord's pocket, not mine, said new homeowner William Montiel. "Now the money is coming to me." Montiel today saw his dream come true, as he and his girlfriend Jany moved into their new four bedroom/two bath home in West Miami. "This is an amazing market to be buying your house in," real estate expert Melanie Hyer said, "because you own it for less than you would be renting." Heyer said that now is a great time to take advantage of the low prices, special FHA loans for first time buyers, and sellers willing to negotiate to make your dream of owning a reality. "I didn't have the opportunity to buy this home three years ago when everything was really high. Now, it's a very good price," said Montiel. 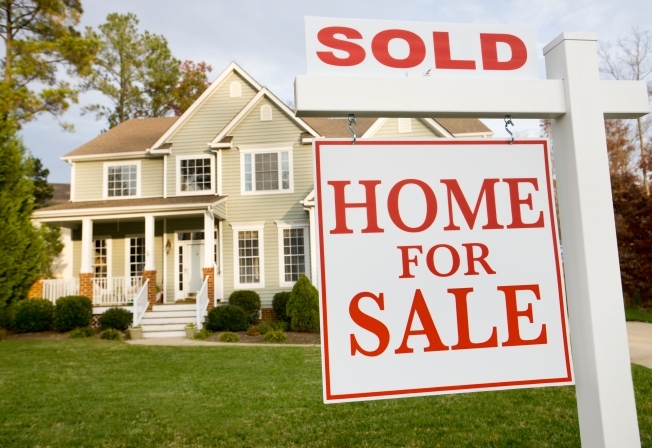 The seller paid most of Montiel's closing costs. He only had to come out of pocket about $500 when he went to the closing attorney's office today. For Montiel to rent a similar home would cost him about $1,800 a month, but the monthly payment to own just $1,600, which includes all the taxes and insurance. "Sellers are very open toward making contribution to closing cost to get buyers in," Hyer said, adding that many times the cost to move in are significantly lower than signing a rental lease, for which you have to come up with the first and last month's rent and a security deposit. Real estate experts say the market still has a large inventory of properties available, and the chances of you being able to pull off a deal like Montiel's are good.